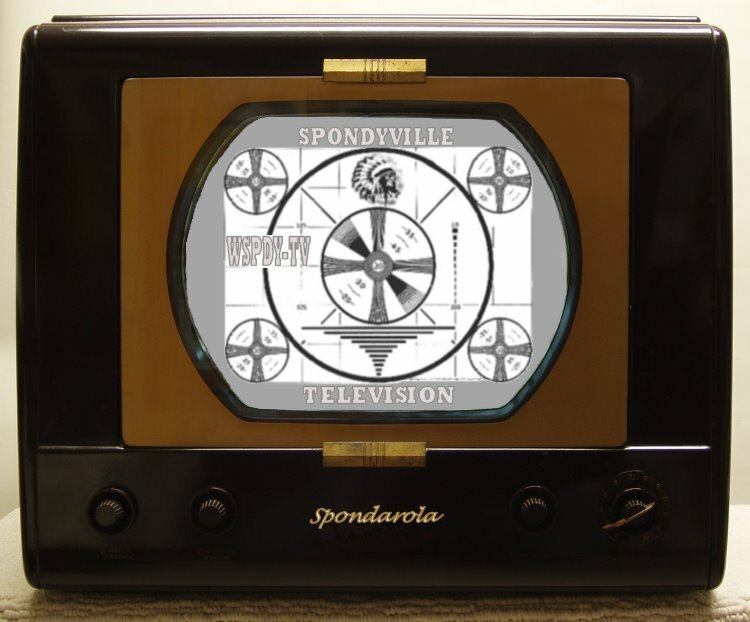 are right here on Spondyville TV! See contestants eat loaves of White Bread while immersed in vats of Remicade! 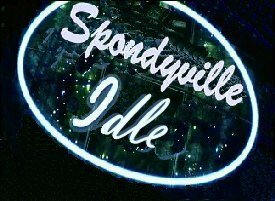 Contestants vie to get on SSDI and become a Spondyville Idle! 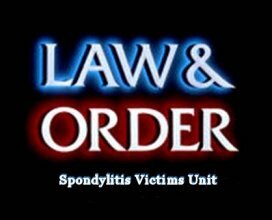 Sometimes, getting a proper diagnosis requires the men and women of the Forensics dept. 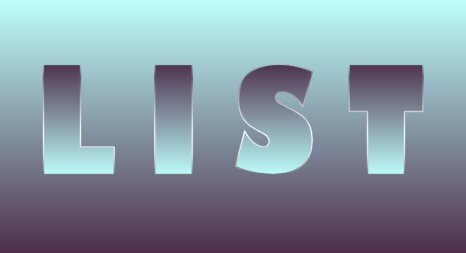 27 beautiful models, 27 genetic markers, can you pick the one that can be manipulated to heal your chronic degenerative disease? The kids love him and so will you as Spondy-Doo howls, "Ruh-Roh, Rhere rid ri ride ry ranti-rin-rammarories!" 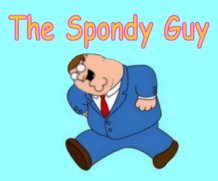 Being animated can hurt a Spondy! Reality has never been more real! The physical challenges include picking pennies up from the sidewalk and reaching cereal boxes on the top shelf of the supermarket. 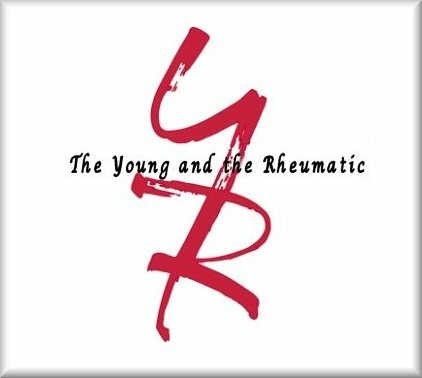 The Second season pits Rheumatologists against Spondyville residents. Hilarity ensues as during the first physical challenge each literally has to walk a mile in the other's shoes. 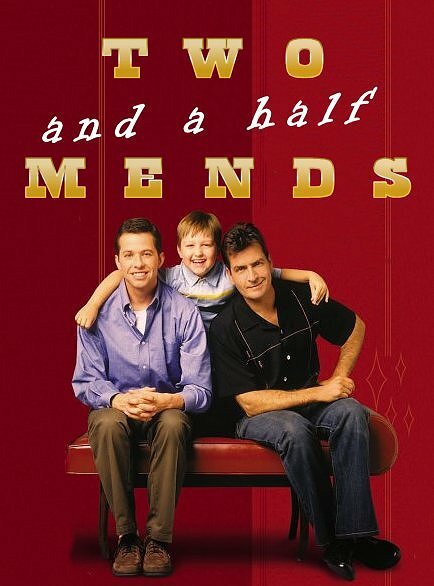 Two Spondys and a child with Juvenile Spondylaorapathy, learn to get along with each other while recovering from hip replacement surgery. 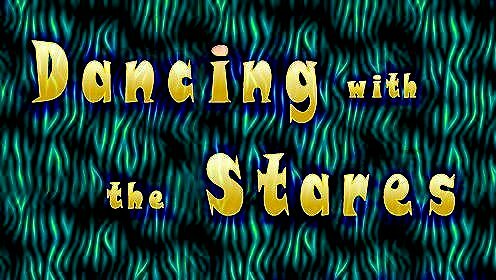 Spondyville residents dance while trying not to feel self-conscious. In Spondyville, "tripping the light fantastic", is not just an expression, it's a fact of life!